Hey all, looking to get back into the s chassis soon. figured i would get reacquainted with the world. 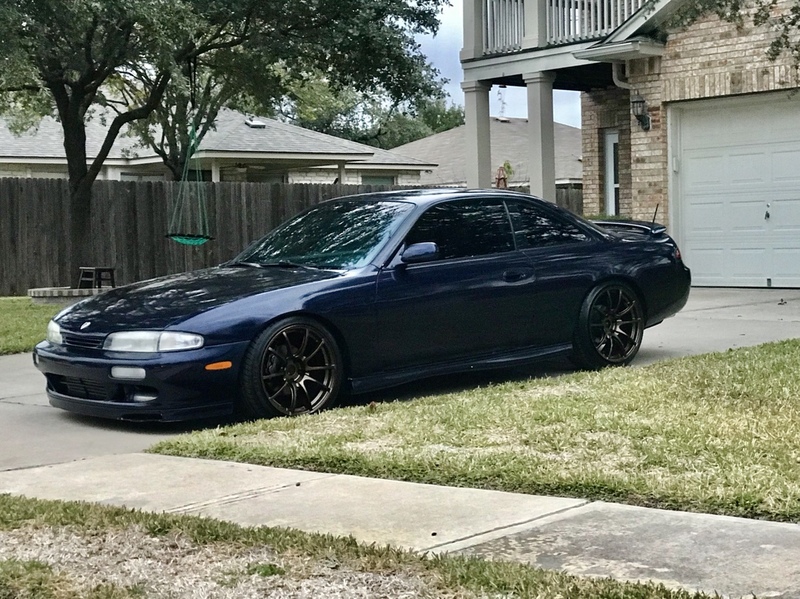 Hello, buying my first 240 in a couple hours from a friend. 91 5 speed. Joining up to learn.. im coming from the mazdaspeed community. Hey, everyone! I'm the proud owner of a 1990 240SX hatchback, which I picked up a few years back. I've learned a lot about maintenance and repair since owning it, and it's been fun - mostly! I actually found this forum for the first time about a year ago, when I was looking for an answer to a problem, and I'll post a "thank you" in the appropriate thread when I am able! Looking forward to learning more from you all, and keeping this car running as long as I can. Posting that I am real! Just lookig to fix my drivers side window amp on my s14!! Stoked to see this! I run a tight ship as admin for s bunch of huge Facebook groups and it's good to see you guys on top of stuff inn here. Glad to be here! I just bought the savage impression 180sx build here in Eugene, Oregon and I'm stoked to own such an amazing machine. Looking forward to sharing and learning with you guys! Pics at the Instagram page. Contained_chaos. Lots more coming soon. Looking for a good place to find parts like A-Pillar trim and a bunch of other stuff. Howdy all, I long time member but first time posting. Thinking of getting a 240 so I figured I would introduce myself. Hope to learn a lot here! I'm posting so I can buy all your JDM goodies and expand my 240 knowledge! New member trying to get some extra knowledge on my new S14 Zenki project. So far I have put a full S15 interior, Westport Wheels, new coolant expansion tank. RikRong and themrgonzo like this. Can someone please tell me how to subscribe to a thread? There should be a "thread tools" or similar button near the top right of the widow when you're in a thread. Click on that and there should be an option to subscribe.